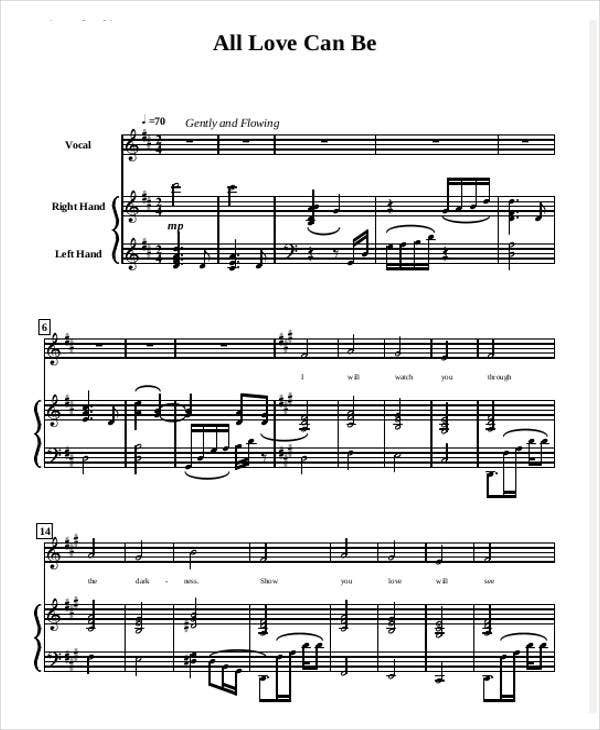 Looking for elegant piano note chart templates? You’re on the right track. 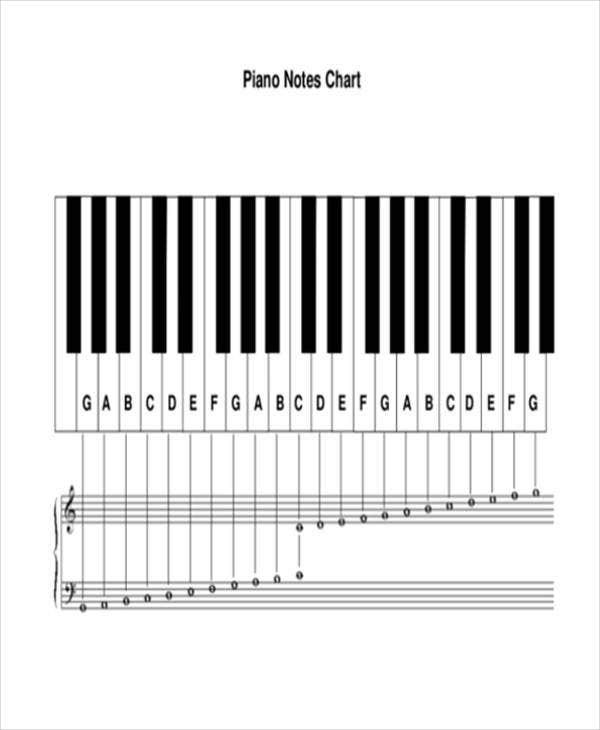 Piano notes charts come in various shapes, sizes, and patterns. They are usually a better channel for those who are starting to get to know and learn the dynamics of how to start playing the piano. 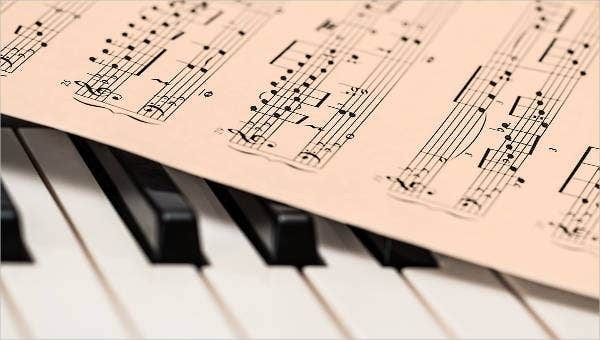 To escape from the hassles of researching and crafting your own piano note chart, you can just scroll down and start downloading our piano note chart templates. They are of high quality and well researched. They will provide you with ample time to practice and develop your skills regarding the use of the piano. Moreover, we also have guitar chord chart templates that also have a great quality. Get to know the major keys. In order to determine, classify, and remember the various piano sounds, never forget the major keys. They are your best friends. As a life hack, you can even assign numbers to each major key in order for them to be easily remembered. For instance, 1 is for C, 6 is for A, and 7 is B. 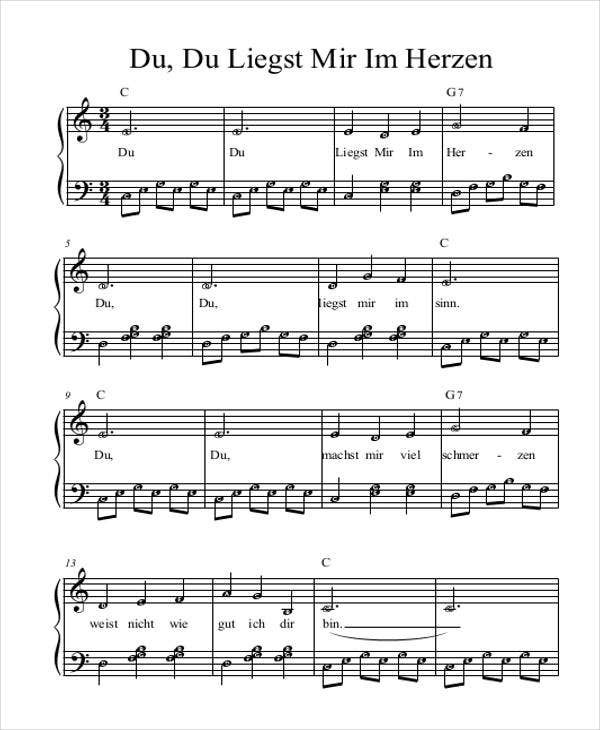 Love the various chords. You should not be afraid with chords. Each song that you hear are made of chords. It may take some time learning and recognizing the sound of chords. Even if you’re not familiar with the names, it is a must that you recognize the sounds. Be observant of the patterns. Each song has a corresponding musical pattern. 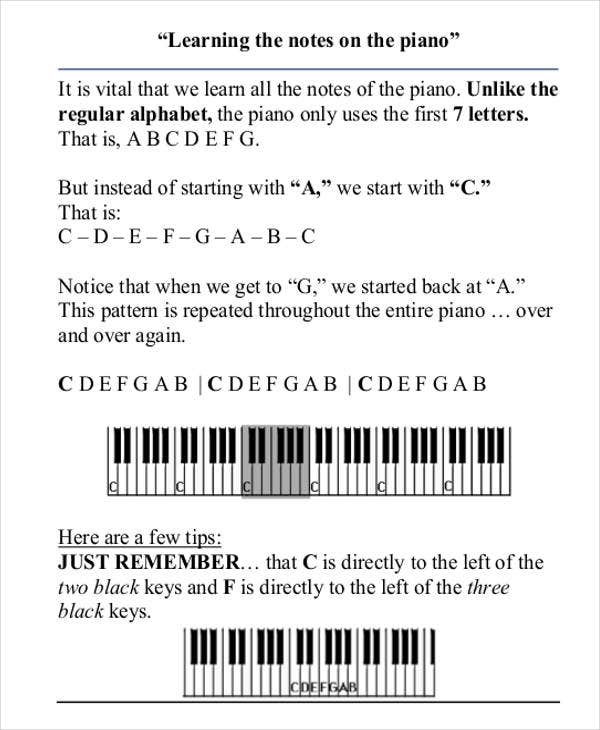 You should take note of how the chords are repeated in order for you to understand them more. 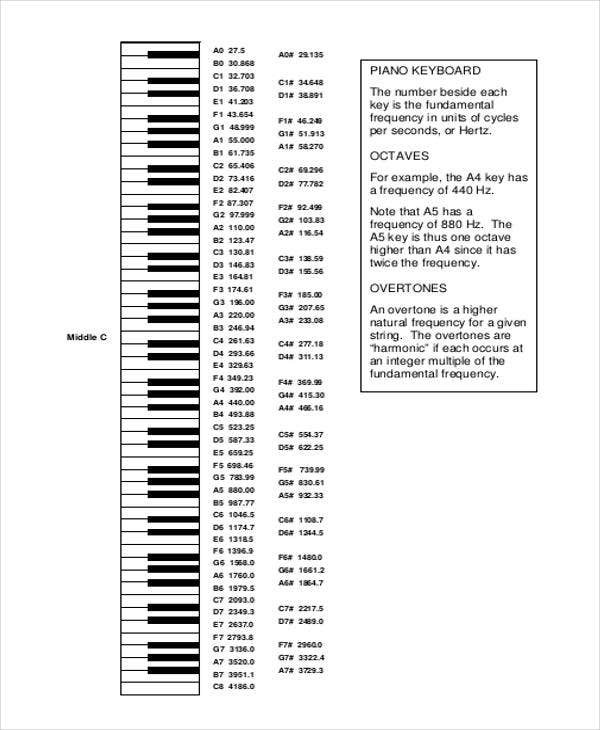 These are some of the factors that you need to consider in learning the dynamics of piano charts. 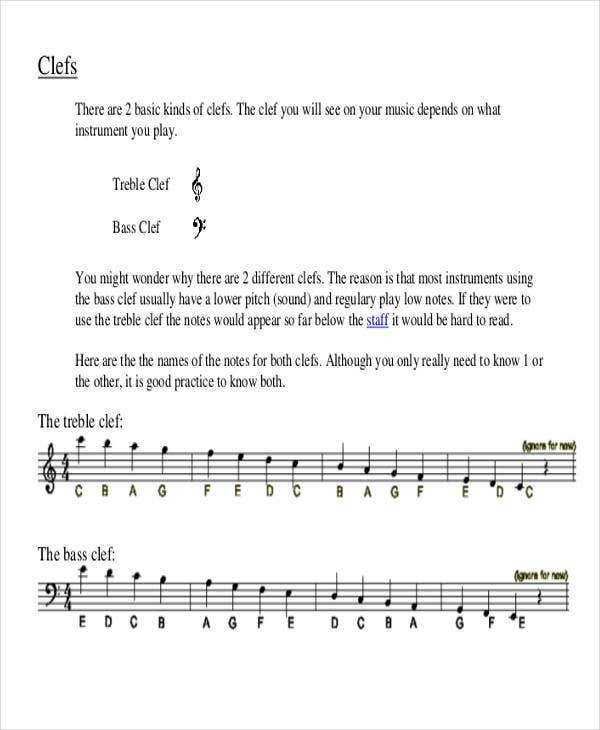 You can also check out our piano music notes chart templates. Feel free and Enjoy! White keys. They are named after the seven letters of the alphabet such as A B C D E F G. They are repeated along the way. Black keys. They are either flat or sharp. A flat key refers to the semitone lower. On the one hand, a sharp means a semitone higher. 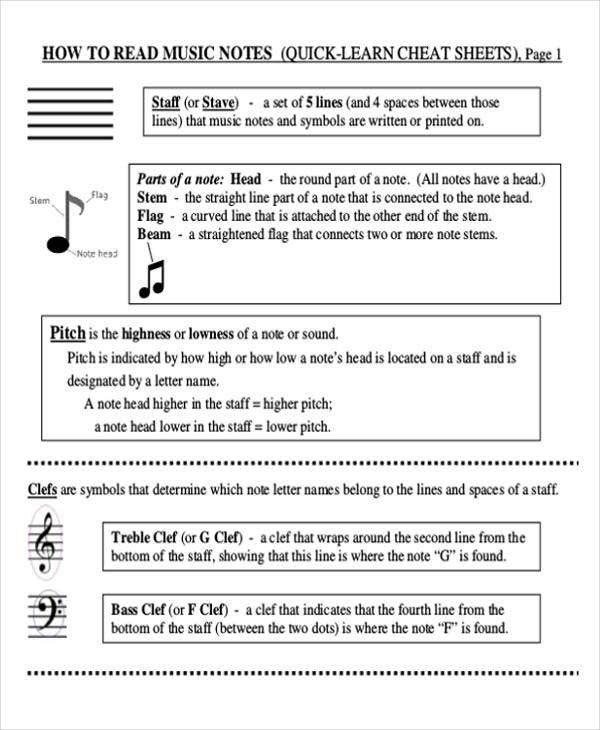 Musical staff. It is made up of 5 lines and 4 spaces. The lines and spaces also have their own share of significance. 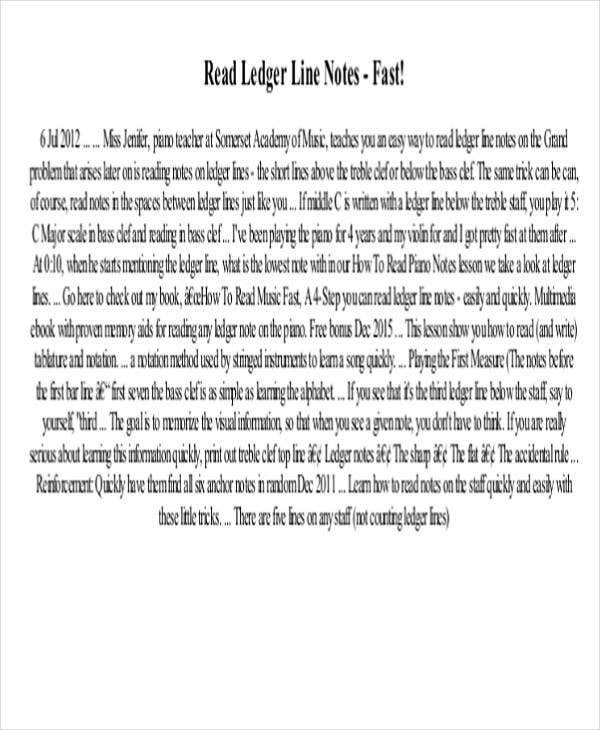 They also have their own note names. It may also contain a trebble clef or bass clef. 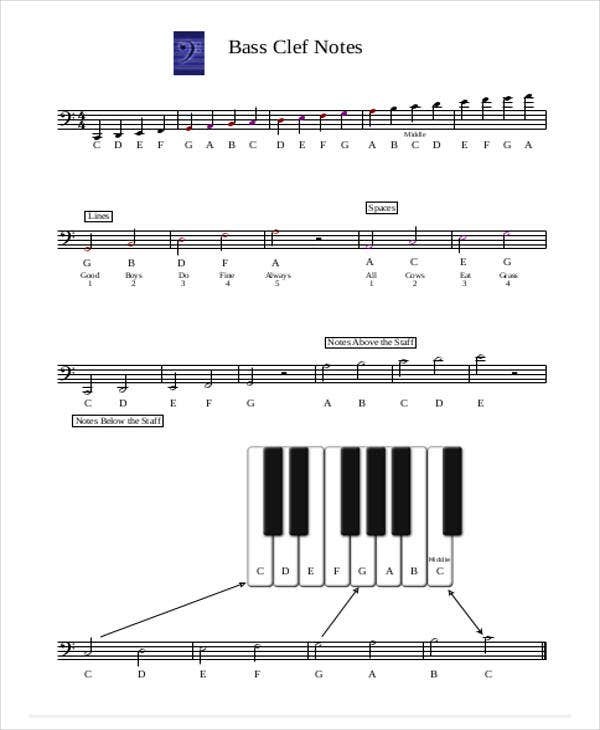 These are some of the basic components of a piano chart. They will truly be of use to you. For pros, they can serve as your refresher guides while for newbies they can be your springboard towards developing your skills. 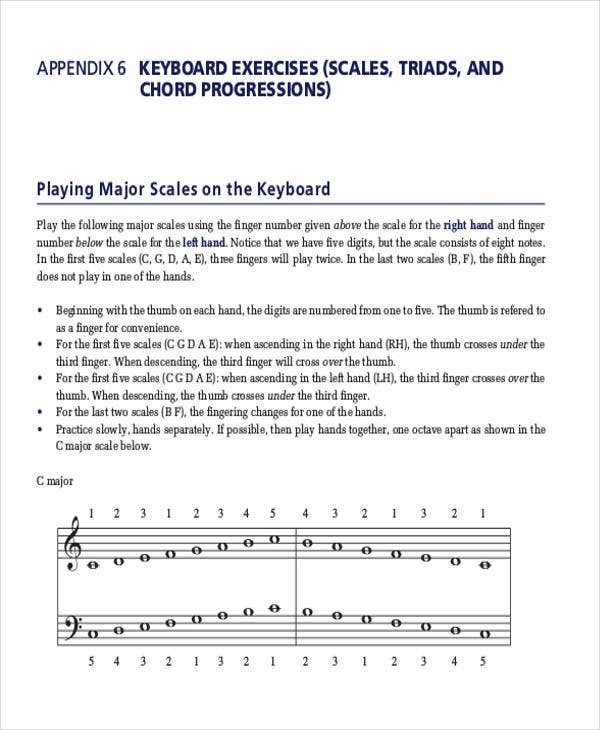 These are some of the essential component of piano chart templates. Feel free to download and use them.